If you’re visiting Russia for travel purposes and a EU or North American passport holder, or a resident of a country that is outside of the list of countries of visa-free entries to Russia, you will need to apply for a Tourist Visa. 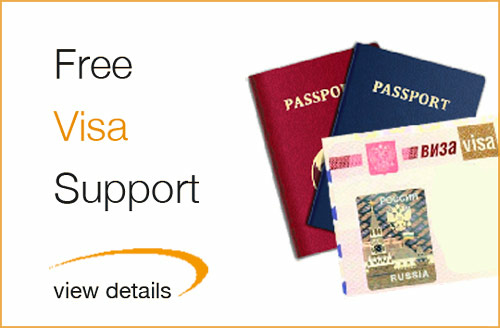 If you intend to do so via your local Russian embassy or consulate, a formal visa invitation is required to support your application. Such an invitation can be provided by an authorized organisation with valid Reference Number (our reference number is 017660). 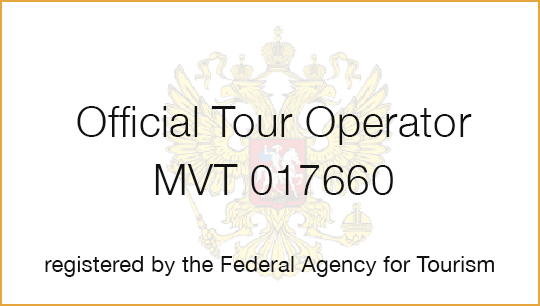 Kremlin Tour is fully authorized to provide Visa support and glad to offer it free of charge for our guests! With our Visa Invitation you can apply for a Russian Tourist Visa for a maximum period of stay of 30 days. 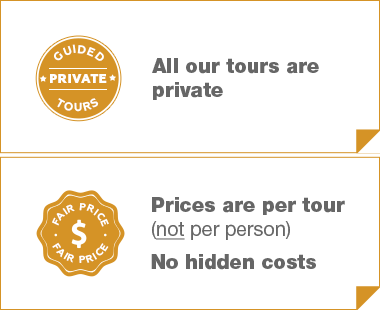 The Service is free of charge upon booking one or more of our tours online (except Bunker-42 Tour, Moscow Metro Tour and Ostankino Tower Tour). The Service is available for the citizens of the EU, North and South America countries, Australia, New Zealand, India, Malaysia, Indonesia, the Philippines, Singapore, Sri Lanka, Japan and South Korea. If you are a resident of other country - please contact us. A formal invitation with our Reference Number and your Confirmation Number will be emailed your way within 48 hours upon receipt of your travel details. The free service is offered for a party of 4 persons max. In case of cancellation of tour(s) booked, 24 USD per invitation will be withheld to cover processing fees and taxes. What if there are more than 4 persons in my party? Should there be 5 or more people in party, we will offer free service for 4 persons and charge 25 USD for each extra person. What is the maximum duration of a visit to Russia under the Tourist Visa? The Russian Tourist Visa allows entry to Russia for a period up to 30 days. What if the Visa invitation original is required? In case your local Russian embassy or consulate requests an Invitation original (not a copy), we will be happy to send it with a courier. Extra fee applies. Before requesting an original inviation please consult with your Russian consulate first, in our practice an emailed copy works fine in 95% of cases. Upon booking any of our tour(s) please send us a visa support request at info@kremlintour.com and we will come back to you shortly.